1. Description: The medal is Bronze and 1 3/8 inches in diameter. On the obverse is a winged Victory, standing full length and full face. On the reverse is the inscription "THE GREAT WAR FOR CIVILIZATION" and the United States shield with the letters "U.S." surmounted by a fasces, and on either side the names of the allied and associated nations. 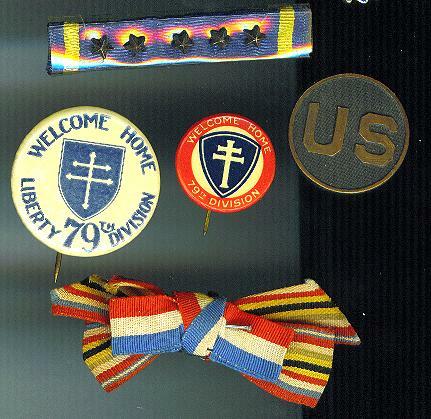 The lapel button is a five-pointed star 5/8-inch in diameter on a wreath with the letters "U.S." in the center. 2. Ribbon: The medal is suspended by a ring from a silk ribbon 1 3/8 inches in width, representing two rainbows placed in juxtaposition and having the red in the middle. 3. Criteria: a. The World War I Victory Medal was awarded for honorable service for active duty at any time between 6 April 1917 and 11 November 1918. It was also awarded for service between 12 November 1918 and 5 August 1919, with the American Expeditionary Forces in European Russia, and was awarded to the American Expeditionary Forces in Siberia between 23 November 1918 and 1 April 1920.
d. The lapel button is bronze, except that personnel who were wounded in action were awarded a silver lapel button. 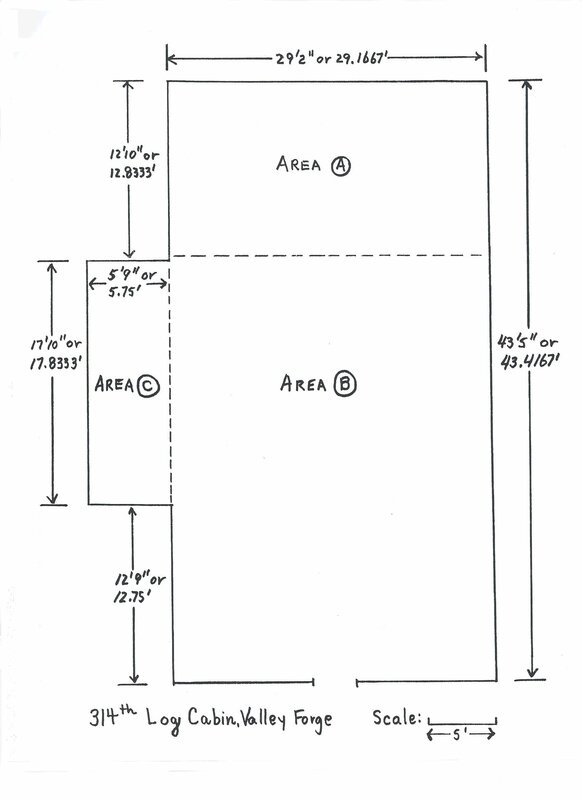 a. Medal (regular and miniature sizes): MIL-DTL-3943/236. d. Streamers. Streamers are displayed on the organizational flag to represent campaign participation. The inscription on the organizational streamer will be as indicated in the unit's lineage and honors. 5. Background: a. The medal was established by an Act of Congress, 1919, and promulgated by War Department General Orders 48, 1919, which was rescinded by War Department General Orders 83, 30 Jun 1919.
b. The 14 Allied Nations decided on a single ribbon, but pendant design was left up to each Nation. Mr. James E. Fraser was the designer of the U.S. Victory Medal. c. The Victory Medal ribbon pattern is used in thirteen streamers displayed on the Army flag to represent World War I service. The inscriptions for the streamers displayed on the Army flag are listed in AR 840-10.